Reena Agrawal Sahni is a partner in the Global Financial Institutions Advisory & Financial Regulatory practice. She focuses on U.S. bank regulation, advising U.S. and non-U.S. banks and other financial institutions. Among other things, she advises on Dodd-Frank related regulations, including enhanced prudential standards, recovery and resolution planning, and the Volcker Rule. She also advises on financial institution M&A, capital markets transactions, and financial institution insolvency issues. 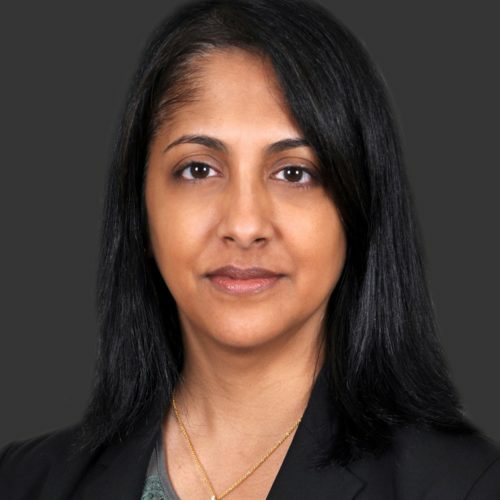 Reena also represents clients on corporate governance, OFAC and AML compliance, internal investigations and regulatory enforcement actions. Reena co-lead’s the firm’s FinTech initiative, working with payments companies and market infrastructure providers on a range of legal and regulatory issues.